This page is designed to organize content that is relevant to the topic of oliguria. This term is used often in medicine, and it is important that we become as familiar as possible with it. Oliguria can be the sign of a serious underlying medical pathology. 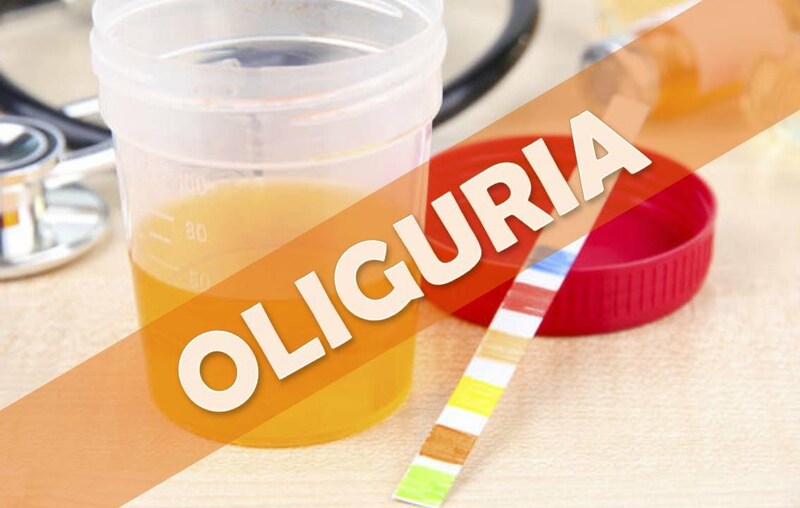 Now that the possible causes of oliguria have been established, the focus can shift to how one would actually “work-up” a patient who presents with oliguria.